This is a greatly updated version of a column of some years back on an unusual and intriguing people. Maya civilization was not 1850 Vienna, but neither was it the primitive horror lovingly imagined by the ill-mannered and barely informed of the web. Inasmuch America has a large population of Latin Americans, it seems to me that people, or some people, might want to know about them, and what they are, and where they came from. Most Latinos of the south are either a mixture of Spanish and Indian, or sometimes pure Indian. We have some idea of the Spaniards. They were European. But what were the Indians? What is their contribution to the great numbers of–whether you like it or not–new Americans? In particular, what are their blood lines? Are they, as insisted by web louts hostile to Mexicans, of very low IQ–83–and has their Asian blond enstupidated the Spanish? Were they horrendously primitive? 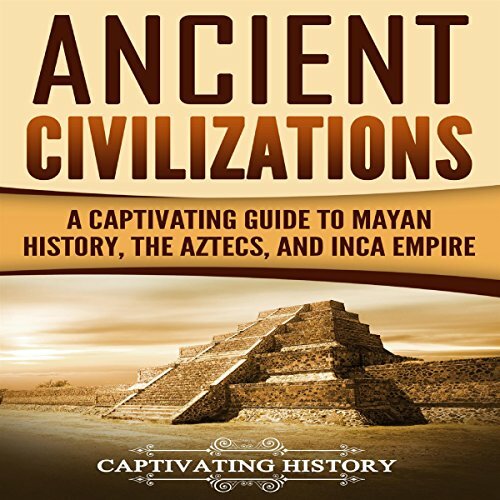 Mayan Civilization: A ... Hourly History Check Amazon for Pricing. Without thinking about it, I had the entrenched idea that they were just that. I wasn’t conscious that it was either an idea or entrenched–just a fact. It didn’t occur to me that I knew virtually nothing about these people, or that there was anything to know. What pulled me up short was their architecture. 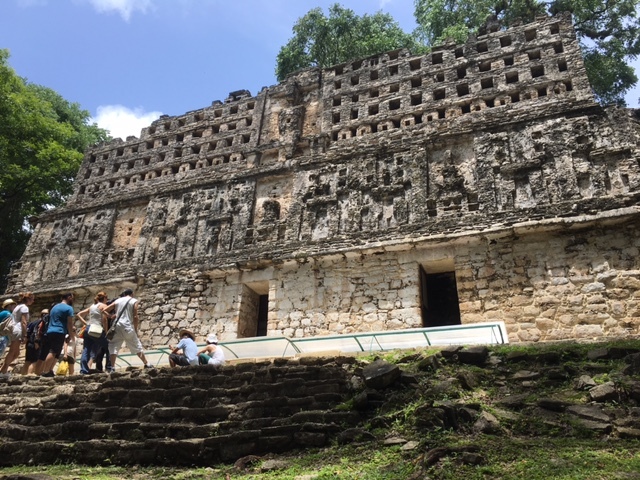 Throughout a large region, sort of Yucatan through parts of Honduras, you find ruined cities of monumental architecture that would match most of what is found in the ancient Near East. A great deal of it is overgrown with jungle. 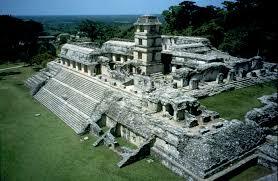 To get to major sites like Palenque, you walk along dim trails with unexplored walls and passageways. But the existence of these ruins did not set well with the idea of primitive incapacity. The architecture was entirely Indian since they had no contact with Europe. Chiapas. Compares well with a lot of Roman monumental architecture. There are lots of these: Palenque, Tikal, Piedras Negras, Copán, Yaxchilan, Teotihuacan, Caracol, Uxmal, etc. Pyramid at Chichén Itsá. For scale, note people at lower left. The Maya script is logosyllabic and said to be functionally similar to Japanese, to which it is utterly unrelated. It is not “proto-writing,” but actual real writing. This was not immediately known because the script had not been deciphered, but now about ninety percent can be read. This doesn’t help as much as might be expected since the Spanish Christians, as destructive as the Muslims of today, burned almost all Maya books–codices actually–and so almost everything we know comes from inscriptions carved on buildings. Imagine how we would look to Martians with the same problem. 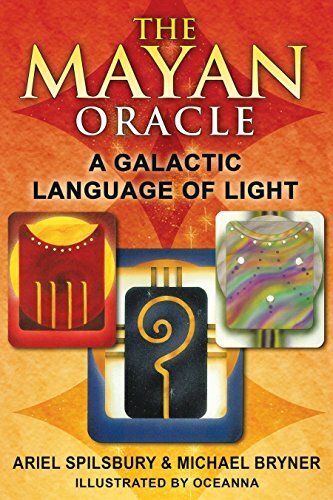 The book to read if interested is Breaking the Maya Code. The Maya had a sophisticated base-20, positional-exponential number system, including zero. The invention of zero is regarded as major advance in mathematics. Until Fibonacci brought zero back from the Hindu-Arab world in 1202, Europe used Roman numerals, which are horrible. I knew this, but had never thought about it. Well, it’s worth a little pondering. In a positional number system, a number–7, say–has an absolute value–in this case unsurprisingly 7–as well as a different value depending on its position. For example, in the number 100,007, seven means, well, 7. In 100,070, its value is 70, and in 10,700, its value is 700. “Exponential” means that each position in a number represents a different power of the base, in our case 10. Thus we have ten to the zero power equals one, to the first power, ten; squared, 100, cubed, 1000, and so on. Neither of these ideas is obvious, or anywhere approaching obvious. Both eluded Archimedes, for example. They seem natural to us because were are steeped in them from the first grade and, since everyone has had high school algebra, exponents seem routine. Using a thing and inventing it are very different animals. Any bright freshman can sling definite integrals; it took a Newton to invent them. Imagine that you are a Mesoamerican Indian somewhere in Central America trying to figure out how to deal with large numbers. The fact that you are interested in large numbers suggests that you are not stupid. You have never had high-school algebra or heard of exponentiation. I cannot imagine how you would get from here to “Eureka!” (though as a Maya you probably didn’t know Greek either). The idea, “Hey, what if I line up powers of 20, multiply them by sort of coefficients, and add them…. ?”–is a huge intellectual leap. So far as I can determine, it only happened twice. It never happened in Europe. For the mathematically curious, the Maya system had a remarkable peculiarity. Number systems, or anyway all I have heard of, require a number of symbols equal to the base. For example, binary, base-2, has two symbols, 0 and 1; decimal, base-10, ten symbols 0-9; and hexadecimal, base sixteen, 0-F. So I thought, Oh help, I’m going to have to memorize twenty symbols of some weird sort. In fact, the Maya ran a base-20 system with only three symbols representing 0, 1, and 5. That is truly strange, but it works. If interested, the link above explains it nicely. Finally, the Mesoamericans invented a base-twenty abacus that would be difficult to explain in a sentence but takes only about ten minutes to learn. It easily and precisely expresses numbers into the hundreds of millions, though it is not clear why the average Maya would want to do this. The Meso Abacus, good for numbers to 20 to the 13th power. Various sources assert that the Maya could perhaps add and subtract (they certainly could) but could not multiply or divide. 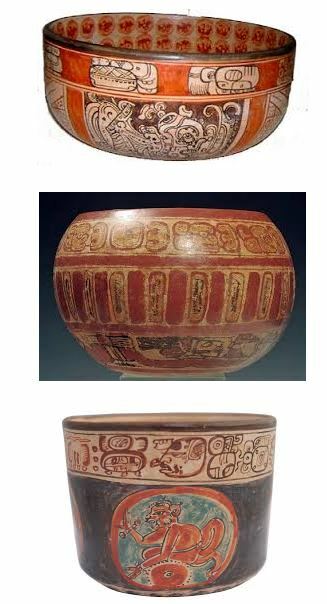 A problem with this theory is that only four Maya documents remain, the rest having been burned by the Spanish clergy, and societies do not carve grocery lists into monuments. However, a densely populated, complex urban people engaged in trade with other city-states and constructing elaborate buildings would almost have to be administratively numerate. A Maya civil engineer building a wall twenty feet by thirty would have little idea how many bricks he needed unless he could multiply the number in a horizontal row by the number of rows necessary. Further, if he needed two thousand bricks and porters brought them ten at a load, he would have to divide two thousand by ten to order his material. Putting it simply, the said engineer (a) needed a functioning number system, (b) had one and so (c) probably used it. 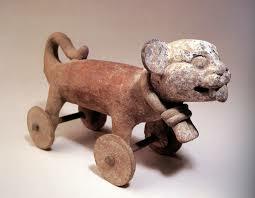 It is often said that the Maya never invented the wheel. Actually they did. Hundreds of these wheeled pull-toys for children have been found. Several writers have commented that it is difficult to understand why the Maya were unable to manage the mental leap to making full-sized carts. But of course they could. Thing is, there were no animals to pull them, such as horses or donkeys. Making a mental leap to horses does not get you a horse. Well, say some, why didn’t they make wheeled carts and pull them? Note that if men are used to pull a cart, they are pulling the weight of both the cart and the load. In the absence of steel, a cart sturdy enough to bear much weight would involve heavy wooden beams, heavy wooden axles, and heavy wooden wheels that, being rimmed with wood, would wear out with extreme rapidity. If the cart weighed five hundred pounds, and the cargo another five hundred, then the human pushañullers would have to translate a thousand pounds per mile to deliver five hundred. Dividing the load up and having the pushapullers carry the weight individually would require much less work, and no maintenance of wheels. Do you suppose they thought of this? Many lightly read and growly web louts assert that the Maya were a Stone Age people. This lack of metals may explain why the Spanish so easily stole their gold and silver. In fact metallurgy appeared in Latin America–which of course was not then Latin–quite early. Iron did not appear at all. 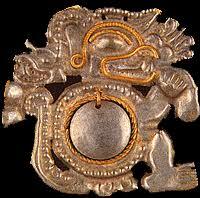 In South and Mesoamerica, gold, silver and copper in pure form or alloys were made by lost-wax casting into intricate objects. In lost-wax casting, you make a wax figure–a statue, bell, or ornament perhaps. You coat it with clay, leaving small holes at top and bottom. You then pour molten metal into the top hole. The wax melts and runs out the bottom hole, leaving the metal to harden in exactly the shape of the original artifact. It is not three-D printing, but neither is it primitive. BBC: “Results from the research using Lidar technology, which is short for “light detection and ranging,” suggest that Central America supported an advanced civilization more akin to sophisticated cultures like ancient Greece or China….The archaeologists were struck by the “incredible defensive features,”which included walls, fortresses and moats…. To call the Maya a Stone Age people is correct if you disregard gold and silver, and deeply satisfying to web louts of twilit understanding, but a tad deceptive to those who think. These were people who invented writing, hydraulic cement, paper (as much paper-like as papyrus anyway), the wheel, the planet’s best number system at the time, elaborate water-management systems, paved roads, schools, astonishingly accurate astronomical observations, and densely populated cities requiring the organized supply of food from outlying farms. This they did as a small, almost totally isolated people in a rain forest. The Roman Empire (for example) had the advantage of intellectual and cultural contact with many contemporary and older civilizations–Greece, Persia, Phoenicians, and the Hellenistic world among others, and yet did not invent a number system. In fact Europe in its entirety did not invent one, or the wheel, or writing. Categories more instructive for analogizing civilizations might be Pre-agricultural, Agricultural, Pre-literate, and Literate. 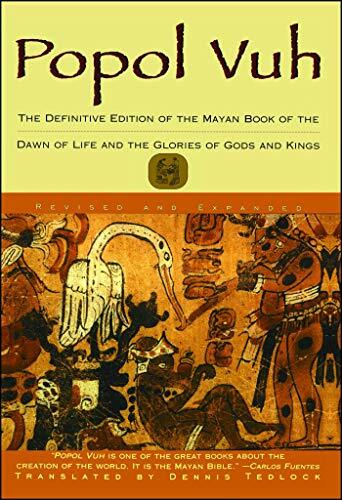 The Maya in the popular mind are thought to have been murdering, torturing savages given to human sacrifice. This is probably because they were in fact murdering, torturing savages given to human sacrifice. Why this is thought especially reprehensible is a mystery. The Romans sacrificed large numbers in the arena so that the public could enjoy watching them die, crucified large numbers, and poured molten lead down the throats of criminals. In the European witch hunts, sort of 1450-1750, some 500,000 were killed depending on whose numbers you accept, mostly by burning alive. The Tudors hanged criminals, cut them down still conscious, opened their abdomens and removed their bowels while still alive, and had four horses attached to their arms and legs put them into pieces. And of course everybody and his dog put entire cities to the sword, from Joshua to Hiroshima. Despite their best efforts the Maya could not keep up with the moderns. The aesthetic is a matter of taste but these to my eye appear artistically respectable. 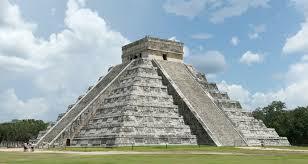 The Maya of today do nothing in math and technology, but retain a fine sense for design and color. It is well not to make more of a people than they were, but also not to make less. 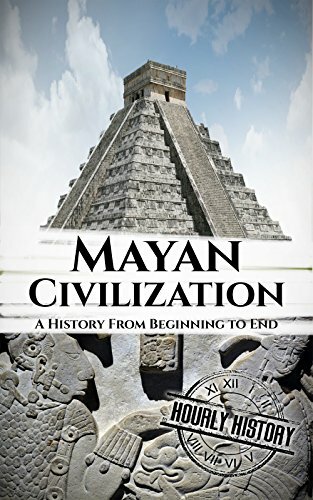 In their Classic Period (200-900 A.D.) the Maya were far ahead of the Nordic peoples of Europe, though they did not come close to the Greeks. (Who did?) In the book of civilization, they belong perhaps on the same page with Egypt. The Gauls, Huns, Hittites, and Europe outside of the Roman Empire would serve as footnotes. Papua-New Guineans the Maya were not.